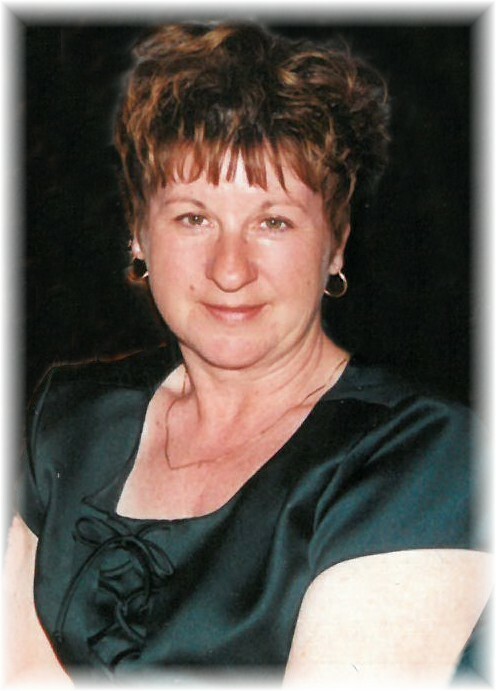 Obituary for Darlene Bordian | Swan Valley Funeral Services Ltd. In the summer of 1951 on August 31 Darlene Ciotka was born to Stella and John Ciotka in Ethelbert Manitoba. Darlene was the baby of eight siblings. There was four boys and four girls. At a young age she moved into Dauphin where she attended school and later met, then married Mitchell Bordian on June 12, 1971. Mitchell and Darlene welcomed their first child a boy, Calvin Derek Bordian on July 31,1974. Not quite two years later they were blessed with their daughter Keri-Lynne Michelle Bordian on October 17, 1976. Darlene had her baby boy and baby girl so her family was complete. She loved being a mom to her children, many of their friends referred to her as their second mom. Motherhood was Darlene’s calling. Once her children were married the grandchildren came and those motherly instincts were in full force once again as she was blessed with three grandchildren Korbin, Bella, and Benson. Darlene enjoyed keeping busy always a hard worker she did everything to perfection never cutting corners. Darlene enjoyed cooking, entertaining, visiting and chatting with her family and friends, as well as the calm of the water while fishing with her husband and grandchildren. Darlene was raised by an amazing strong lady so naturally in true Darlene fashion she not only met those expectations but surpassed them. She was our person, she was so many peoples person. She always did the right thing and saw the good in everyone even when no one else could. Darlene was taken away too soon from us. No one was prepared for that. For the people that were lucky enough to have her in their lives her void will be present. Darlene was truly adored, cherished and left the world a better place than she found it. She will be missed dearly by many.